Nestled on a couch inside Wormhole Coffee in Wicker Park, Sam sat anxiously waiting for Amy, a girl who had sparked his interest many months ago yet the timing wasn’t quite right for them to date. When she walked in, he instantly noticed her big, beautiful eyes and was smitten with her smile. 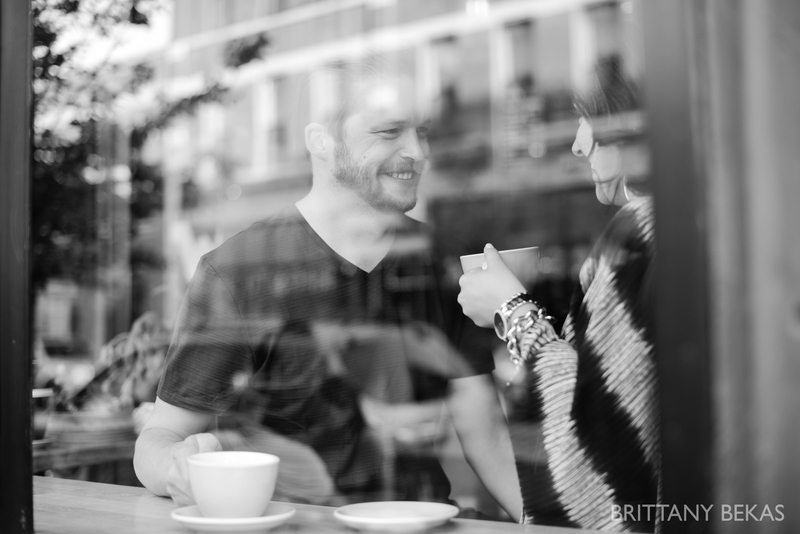 Over a cup of coffee, the two connected over their love of Chicago, and minutes of casual conversation turned into hours of deep connection. Months later, among moving boxes, Sam asked Amy to unpack just one box before heading to bed. Inside was an engraved jewelry box with her favorite quote “love is the one safe home we all dream about,” a beautiful diamond ring, and the promise of a lifetime together. 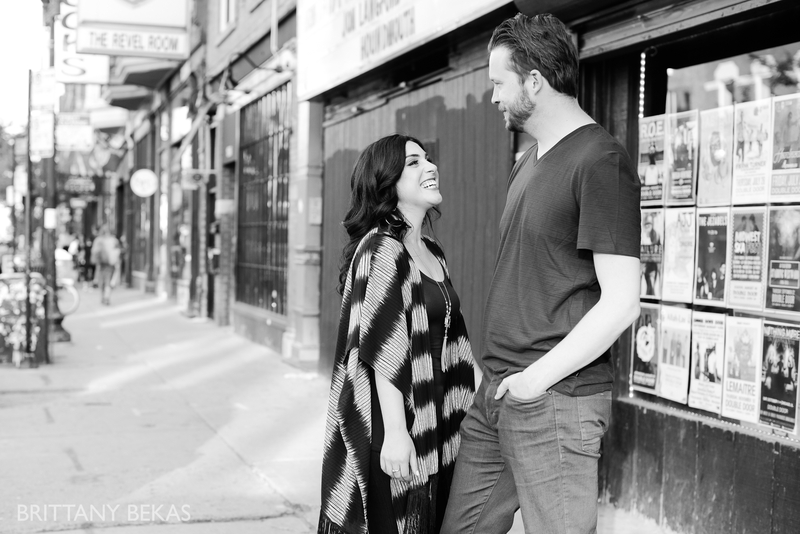 We started their engagement session at Wormhole Coffee in Wicker Park which is where their first date was. It is one of their favorite places in Chicago, and I totally understand why. 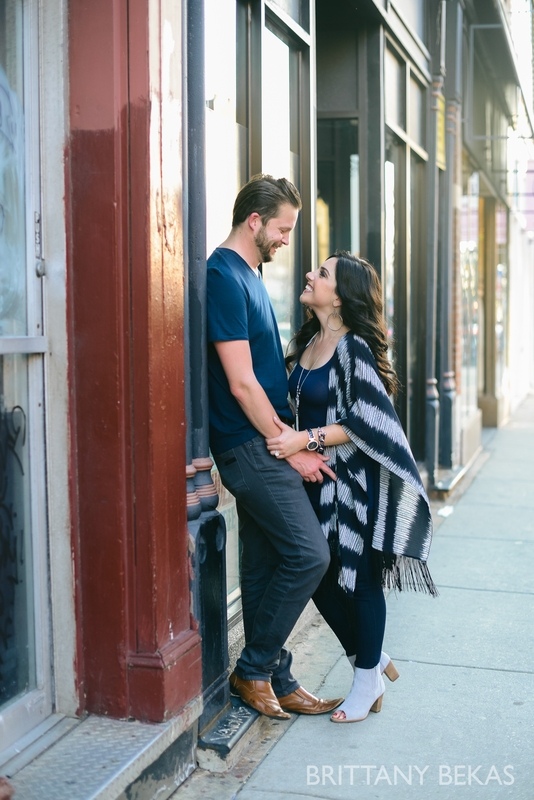 Amy and Sam adore Wicker Park, so we strolled along Milwaukee and documented their love. 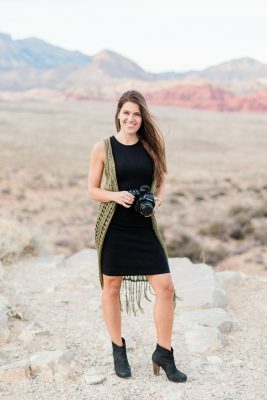 They were complete naturals in front of the camera … I mean … look! Amy fell for Sam’s warm heart and his kind spirit. He is the perfect match to her bubbly personality. 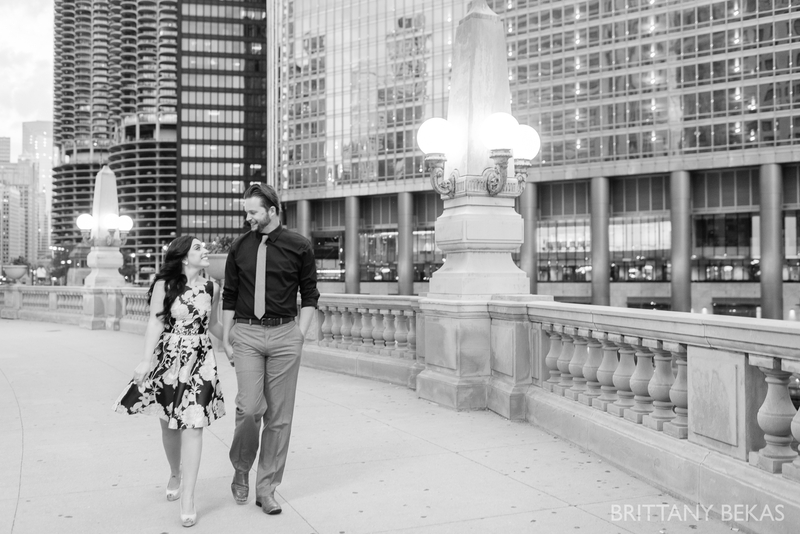 Just as the twinkle of the city lights was starting to sparkle, we soaked up the last bit of light for photos around the Chicago River Walk. 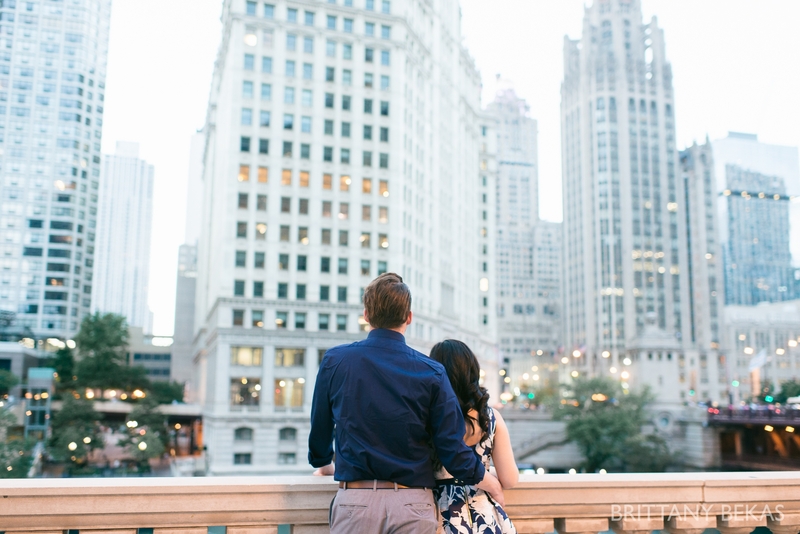 It was a beautiful Chicago evening and it only highlighted Amy and Sam’s love. 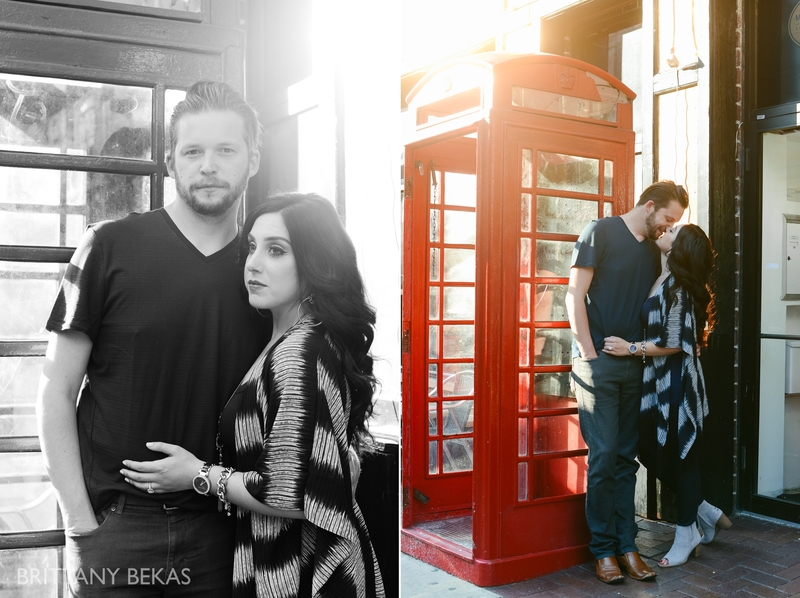 The couple will marry in March in Lake Geneva, and I am so excited to document their first day as husband and wife.